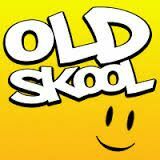 Cridge&apos;s oldskool warehouse massive musical mash up !!! 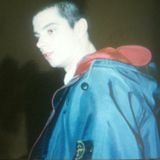 Based in Bristol started off as a major player in the acid House/Rave scene dj&apos;ing for the Prodigy, Universe, Dreamscape, Hysteria, Perception, Fantazia & Helter Skelter etc. 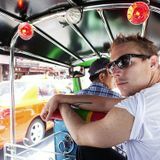 Then moving forward with Up Bustle & Out on the Ninja Tune Label alongside the likes of Coldcut, Funki Porcini and Mr Scruff playing beats, rhymes and breaks worldwide. 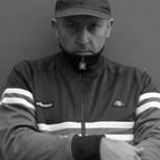 Dave Cridge is available for either oldskool jungle/rave sets or as Up Bustle & Out alongside Rudy, get in touch and share the vibes !!! 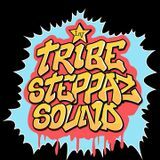 Tribe Steppaz are also playing worldwide taking their bass heavy dub beats everywhere from the US to Europe and the UK.